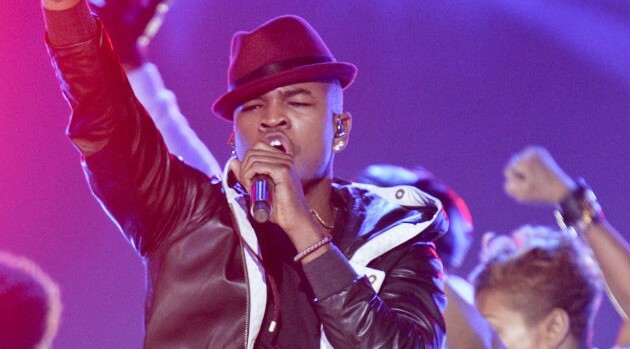 Image Courtesy Monty Brinton/CBSNe-Yo has joined the list of performers and presenters for the 46th Annual Songwriters Hall of Fame Induction and Awards Dinner on Thursday, June 18 in New York City. The singer will be joined by a slew of entertainers taking part in the festivities, including fellow R&B singer Ledisi, the legendary Tony Bennett, Michael Bublé, Jennifer Nettles and Richie Sambora. The 46th annual Songwriters Hall of Fame Induction and Awards Dinner will be held at the Marriott Marquis Hotel. Tickets can be purchased via phone by calling 914-579-1000, with prices starting at $1,250.